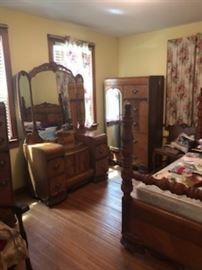 AddressThe address for this sale in Hampton, VA 23661 will be available after 9:00am on Friday, April 26th, 2019. This is a cash only estate sale. You must have help for loading large items. 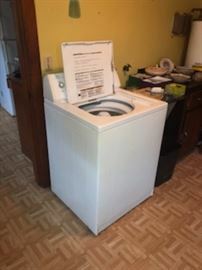 No warranties provided, everything is sold as is - non-returnable / non-refundable. Not responsible for accidents or injuries while on the property or loading items onto vehicles. 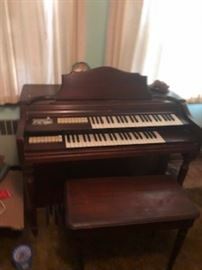 Wurlitzer Electric Organ - model 44. 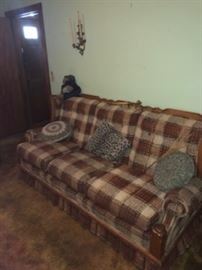 Couch with matching love seat and chair. 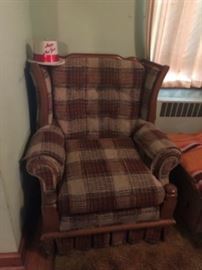 Chair w/matching love seat & couch. 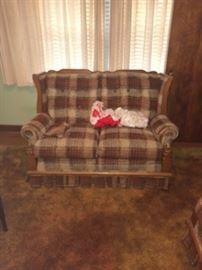 Love seat w/matching chair & sofa. 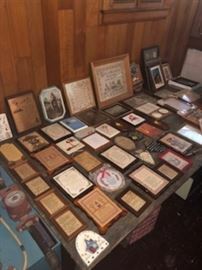 Pictures and plaques, many religious, many brand new. 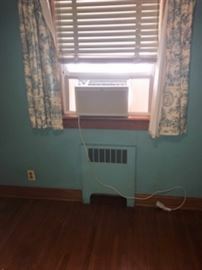 Window AC Unit - single room size. Very low hours of operation on it. 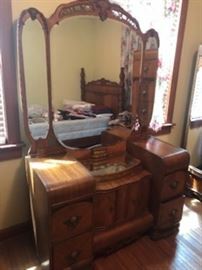 Vanity & wardrobe w/ matching bed. Vanity - part of a matching 3 piece set bed, wardrobe, and vanity. 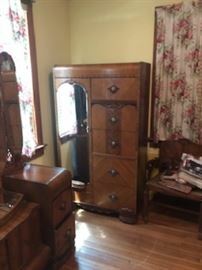 Wardrobe - part of a matching 3 piece set bed, wardrobe, and vanity.